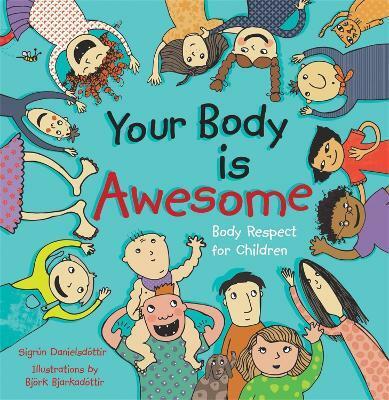 The colorful illustrations in this unique picture book will encourage children to love their bodies from an early age. By learning about all the wonderful things bodies can do, and how each body is different and unique, children will be inspired to take good care of their bodies throughout their lives. Promoting respect for body diversity among children will also encourage kindness and help prevent bullying.